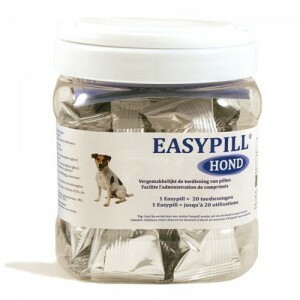 Easypill Hond – 1 x 20 gr. 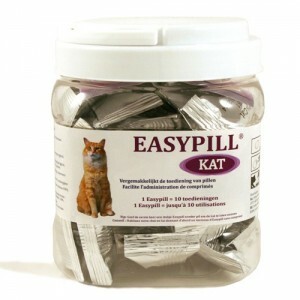 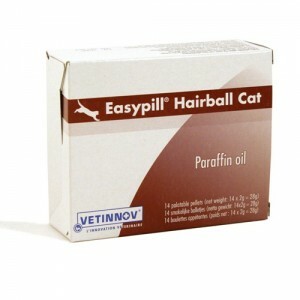 Easypill Kat – 1 x 10 gr. 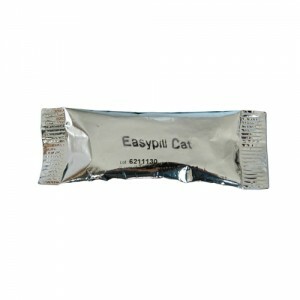 Easypill Smectite hond 6×28 gr. 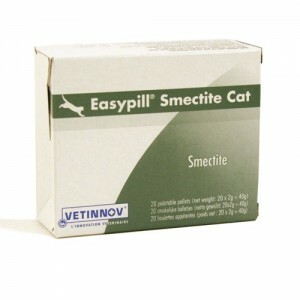 Easypill Smectite kat 20×2 gr.